We have raised $75.00 of our goal. 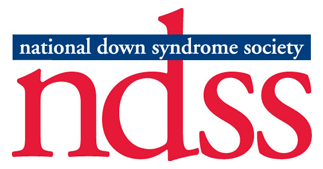 SUDS is the annual event in the Lansing Area to raise awareness for persons with Down Syndrome like Elijah. This year's event is going to be held at Granger Meadows in Lansing. If you would like more information about the event, or if you would like to register to join us at the park, please go here:http://cadsa.org/suds-2016-save-the-date/. 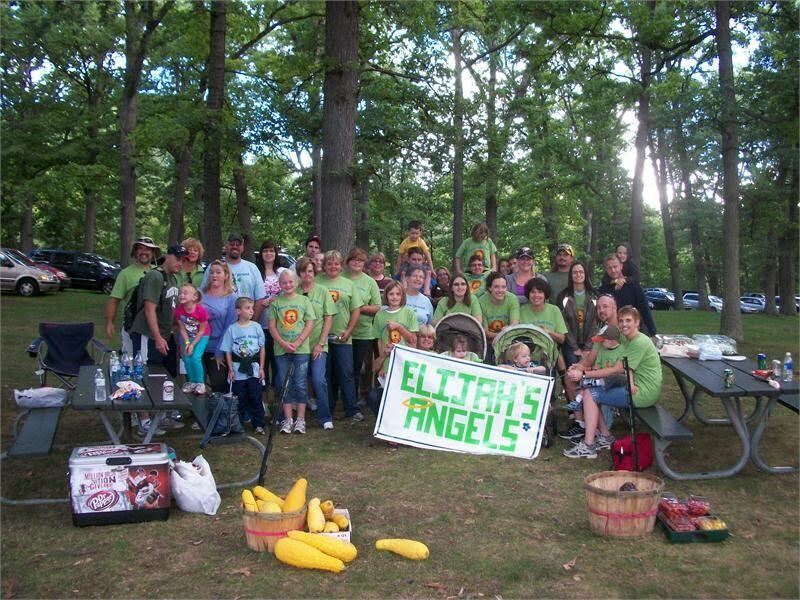 If you would like to contribute to our team fundraising effort, click here (https://cadsaorg.presencehost.net/suds-2016-save-the-date/suds-teams/team-page/elijahs-angels.html) to make a donation and be listed as a member of Elijah's Angels. Please note that registration is for attending the event and is separate from our fundraising team. If you would like to attend the event and also contribute to the fund raising effort, you should first register for the event (first link above) and then donate to join our team (2nd link above). Support Elijah and his angels as we raise money to promote awareness and advocacy for persons with Down Syndrome!